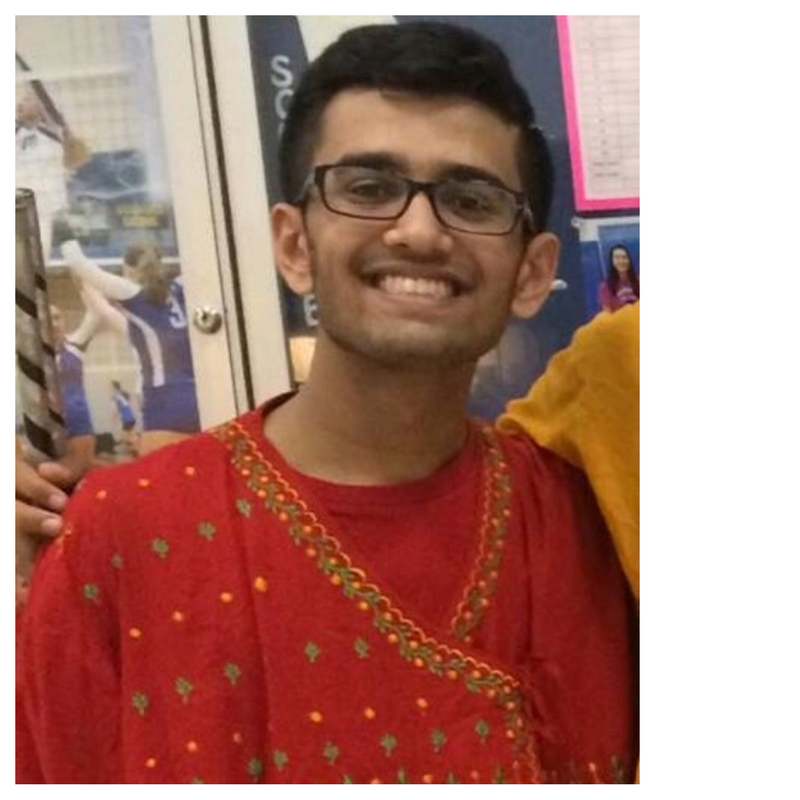 Tej Sutariya, also known as DJ Jet, is a junior at Plymouth High School. In the near future, he would love to attend the University of Michigan, Ann Arbor, and pursue a career in either business or medicine. He is intrigued by business because of his experience in running three companies, at the young age of 13! Tej is definitely a force to be reckoned with and is truly inspiring. He, eventually after college graduation, would like to open and manage his own consulting firm or clinic, depending on his major. What are your interests/hobbies? What makes you passionate about them? How did you get into them? The one hobby that I am most passionate about is mixing. The interest and excitement stems from listening to, mixing, and making music. It gives me the most happiness. Lately, I have been working on an Extended Play with a singer, Shivani Kondagunta, to produce mashups featuring her voice in every song. It is a very unique twist on an EP and I am really looking forward to it. Previously, I was working on organizing, overseeing, as well as contributing my own segment to the Agnee 2016 Collaboration Mixtape. That collaboration piece was one of the many mixtapes geared towards hyping up this year’s DDCon. It featured 15 of the most talented DJs in the dance community, compared to last year which was just Naman Gupta (Namix) and myself. That intense 45 minute non-stop mixtape is something I am really proud of. When I first started mixing music, which was approximately three years ago, I began with all-American tracks. Soon after, I experimented with mashups by intertwining Indian and American music. After creating a few of them, I truly fell in love. It helped me connect my American culture with my Indian background and really made me feel at home. One of my main inspirations is DJ Nimz. He was the one that introduced me to the Desi Dance Network and it has been nothing but an insanely fun time. My favorite moment so far was running Agnee. It was honestly a blast collaborating with other artists that share the same passion. Check out DJ Jet's amazing mashup of Jehri Kuri and 3005! Go Raas or go home! I tried playing the piano, not exactly my thing. Arguably one of the youngest DDN members.